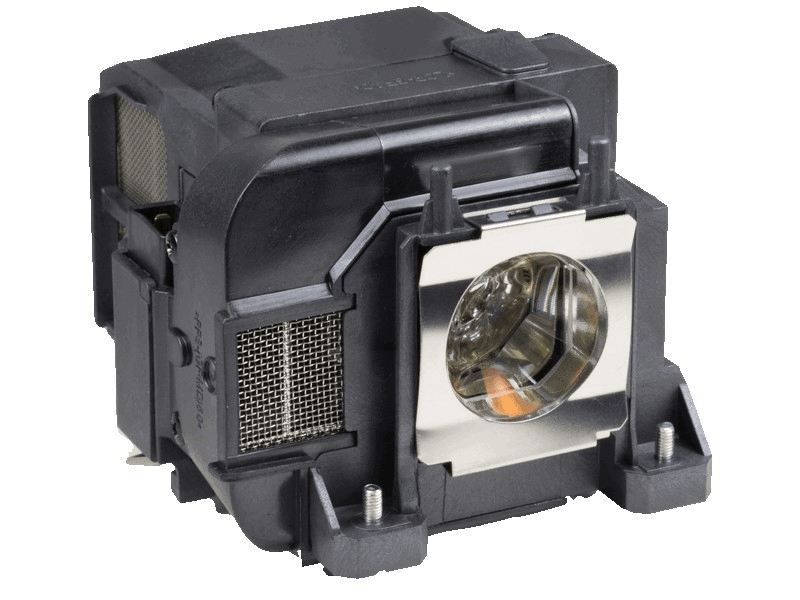 The Epson Powerlite 1935 projector lamp replacement comes with a 245 watt Osram bulb inside with a rated brightness (lumen rating) of 5,000 lumens. The Powerlite 1935 projector lamp has a rated life of 2,500 hours (4,000 hours in Eco Mode) and is guaranteed to perform the same as the original manufacturers lamp replacement. Powerlite 1935 Epson Projector Lamp Replacement. Projector Lamp Assembly with High Quality Genuine Original Osram P-VIP Bulb Inside. Easy to use website. I was able to identify and order the correct bulb for My HD projector. The order was shipped out quickly, well packaged. Will definitely order from these folks again!